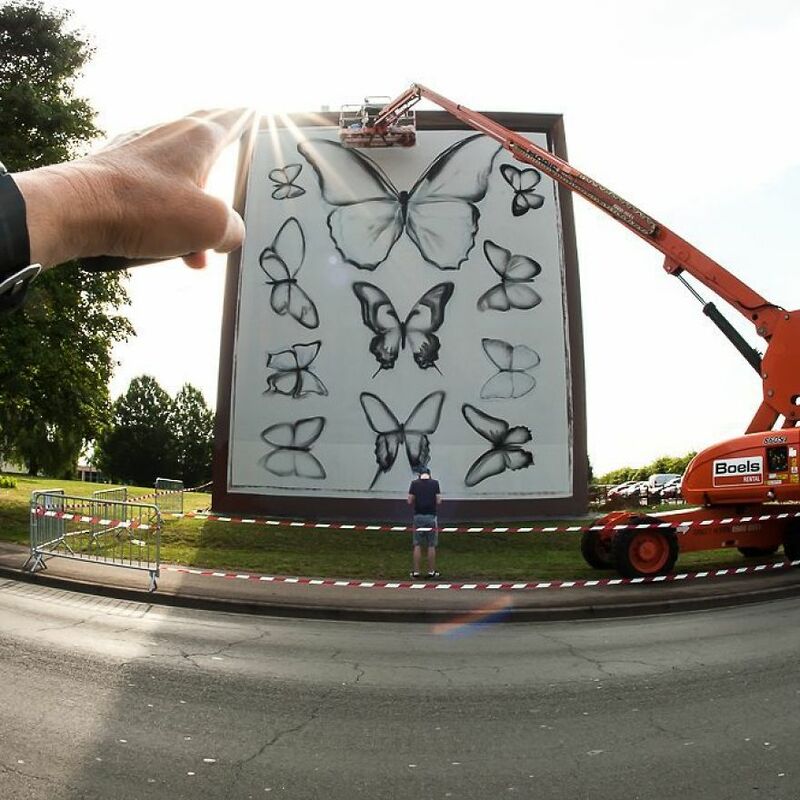 Mantra is a talented France-based street artist who‘s been turning boring walls of residential and commercial buildings into giant pieces of art. 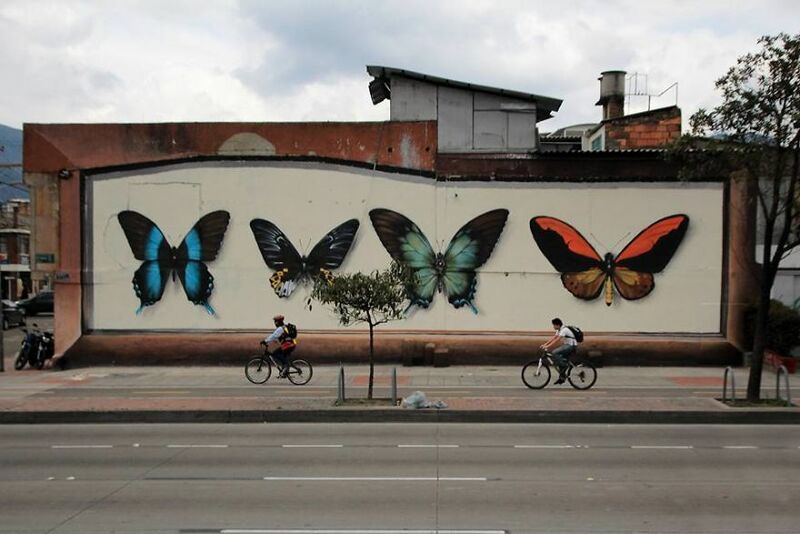 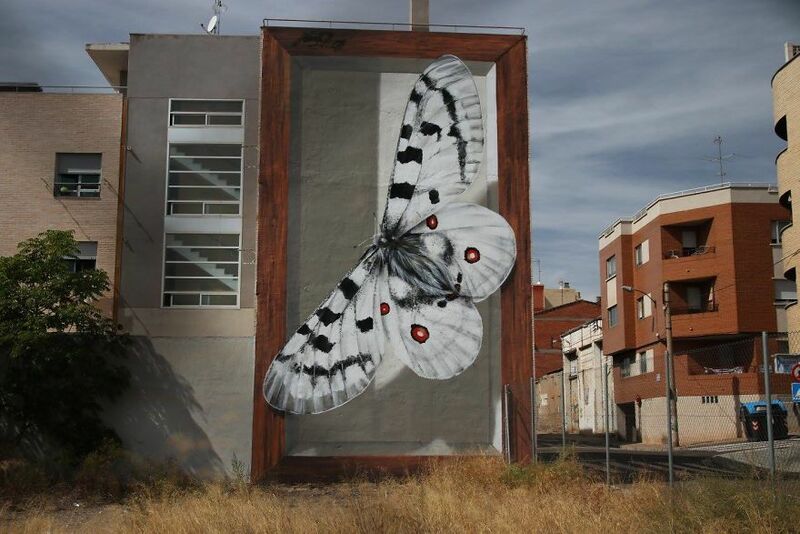 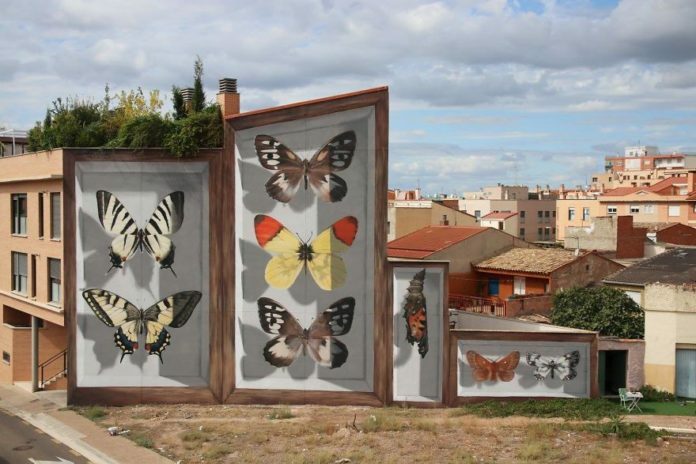 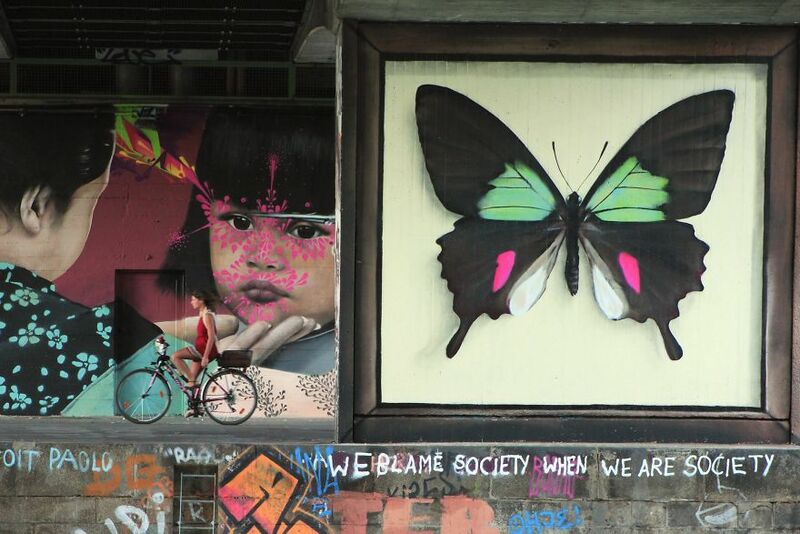 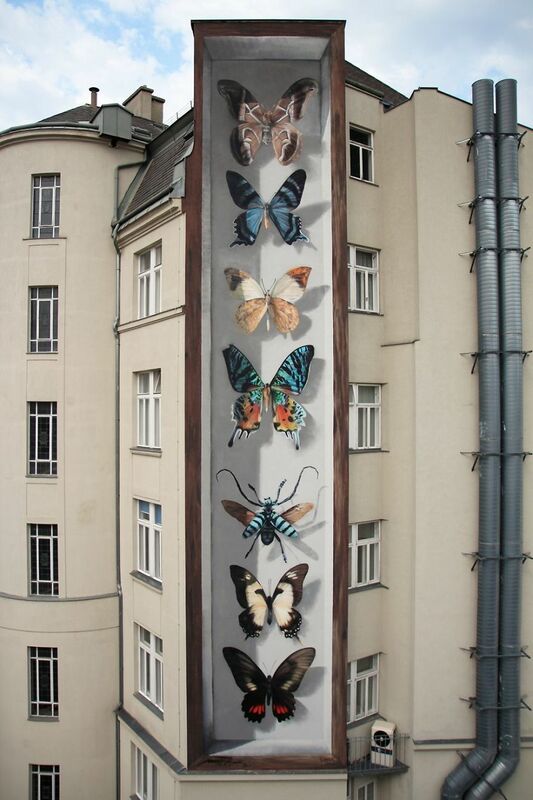 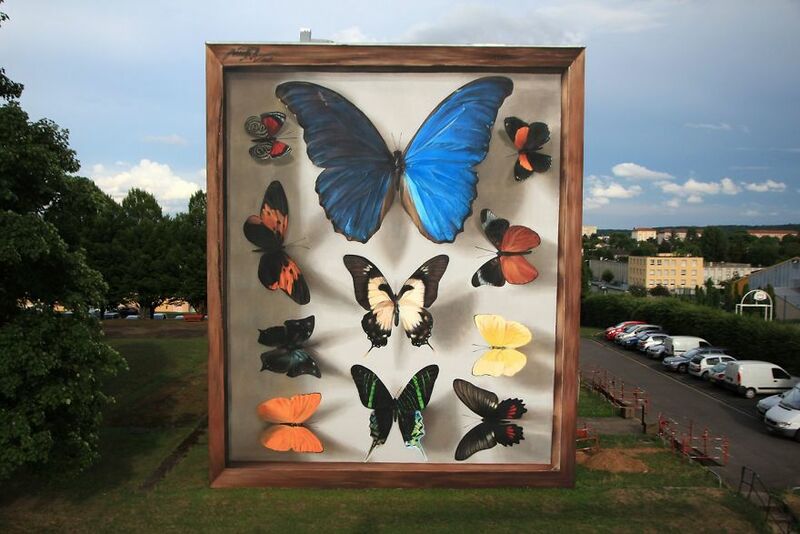 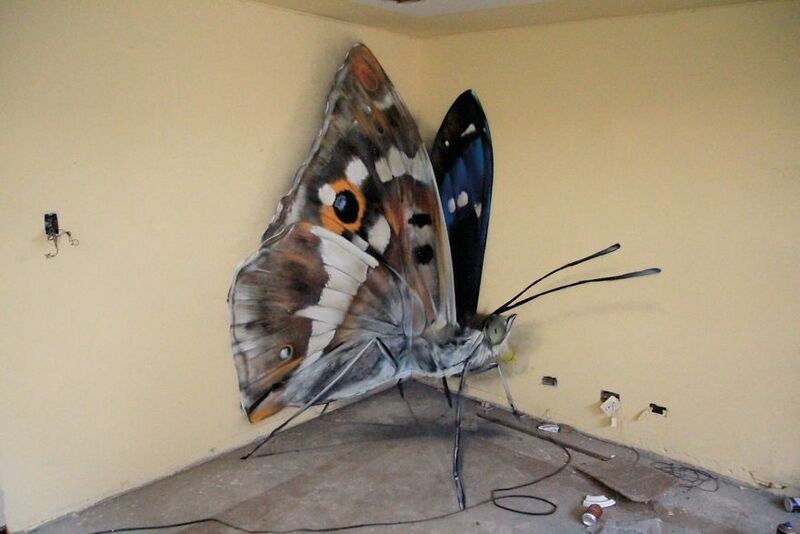 By painting hyperrealistic 3D butterflies on various facades, Mantra has been creating eye-tricking artworks of huge specimen boxes containing precisely collected butterflies. 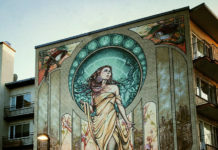 The details in these murals and all those long shadows that create an illusion of a glass surface just make everything even more convincing. 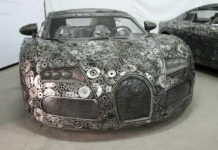 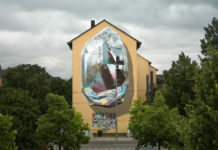 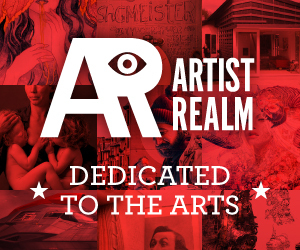 Although the artist currently lives in Metz, his murals can be spotted not only in France. 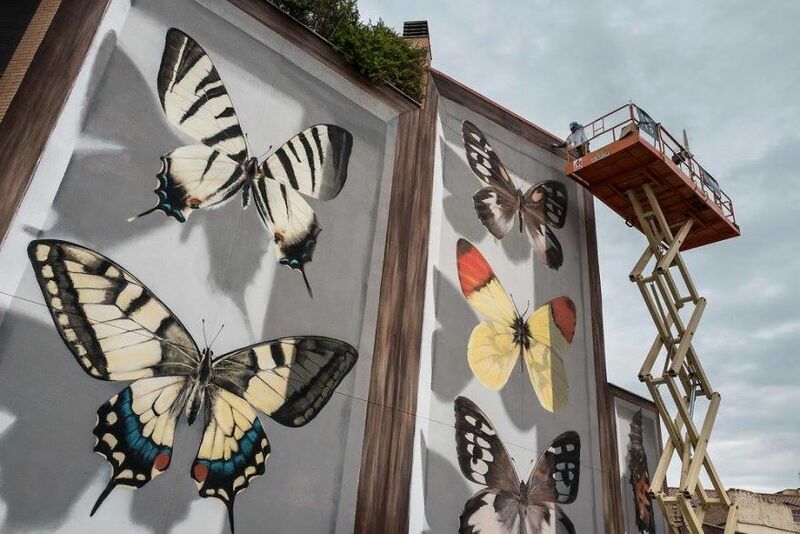 They‘ve already appeared in Austrian and Spanish cities, also there are some examples of these mind-bending illusions in the capital of Colombia, Bogota. 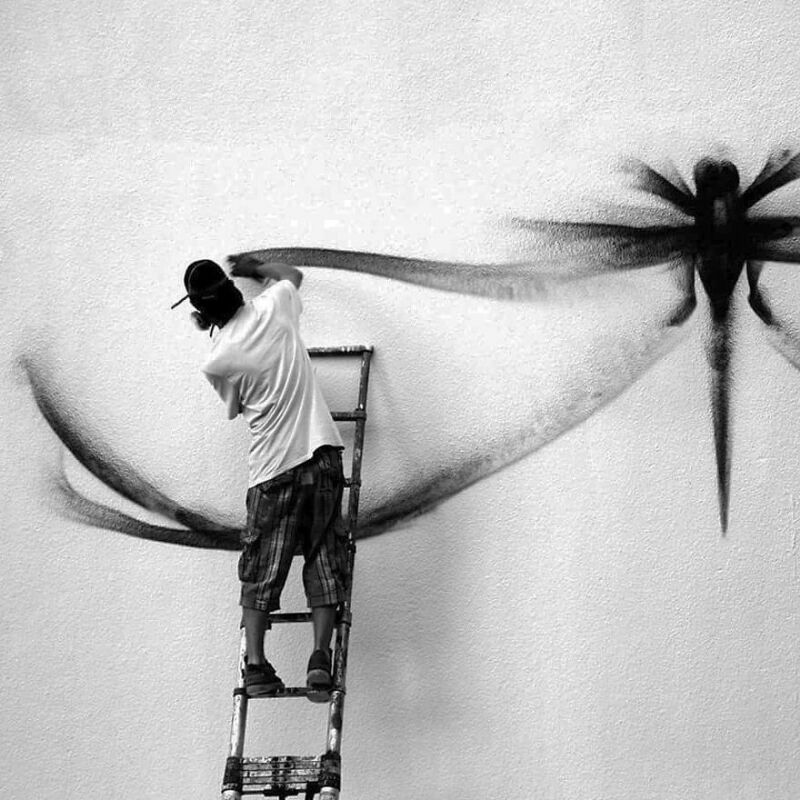 If you want to know where they‘re going to “fly” next, make sure to keep an eye on Mantra‘s Instagram.